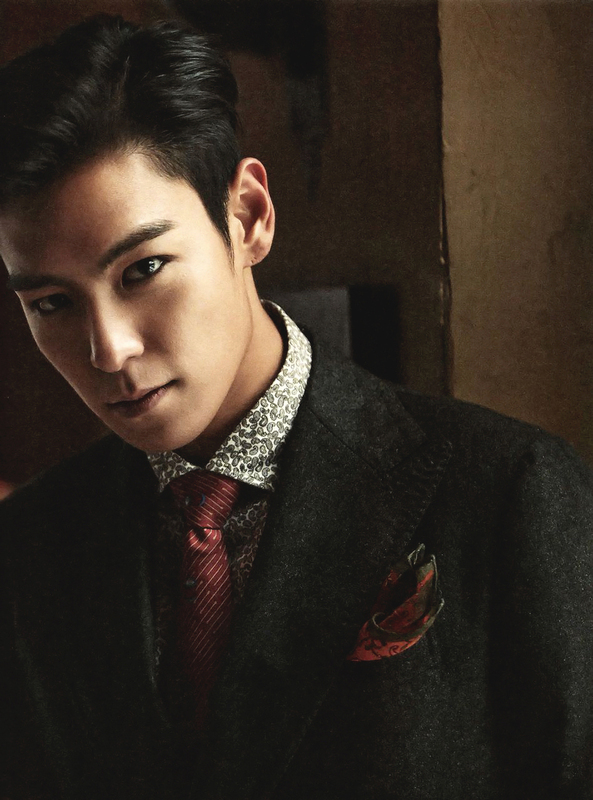 T.O.P has been called to court for a hearing on June 29th, despite currently being in the ICU unconscious. All of South Korea and many western countries have been ablaze with the news that BIGBANG member T.O.P overdosed on sedative benzodiazepine. The case against the singer was first accepted on June 5th, with papers being processed on June 7th. On June 1st, the police sent a formal request to court asking for an indictment. Following that, he was kicked out from the military and it was revealed he'll have to redo the enlistment. Many netizens found it odd that T.O.P was smiling as he walked out from the police station, officially indicted from the enlistment at the police station. The singer is currently unconscious and being treated at the ICU at a hospital. During the press conference it's implied the consumption of the drug was done on purpose.